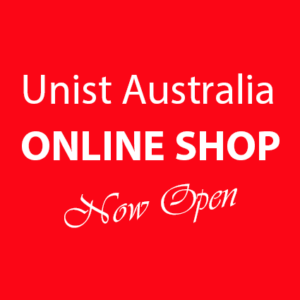 nounce that Unist Coolube Advanced Metal Working Lubricants can now be bought ON LINE via our own shop located on our website. Now you can get all the benefits of Unist Coolube products without the hassle of making phone calls etc. simply follow the prompts and your order can be dispatched either by Air or Road Freight. Our site is also mobile friendly to make ordering product that much easier especially when you are on site or away from your desktop computer. Payment can be made either by PayPal, Visa or Master Card.